Caution : Empty can for collectors ! To reply to the collectors request, this can is sold empty in order to decrease the shippment costs. As an empty can can be damaged more easily during the shippment, we cannot be responsible about any damage on this product. Before buying you have to agree to take this risk without any complaint in case of damage. Collector edited for the concert Hinano Live 2014 at Tahiti. 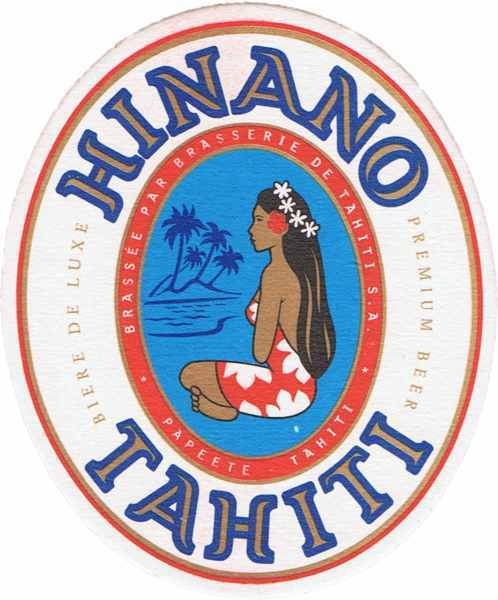 The Hinano beer can is very popular in Tahiti and her islands, and it's brewed by Brasserie de Tahiti since 1955. It's a deluxe lager beer, low fermentation, golden colour, draught to 5% alcohol with pronounced bitterness.